Travel photographs from New York City. Photos are in color (digital) as well as black and white film. 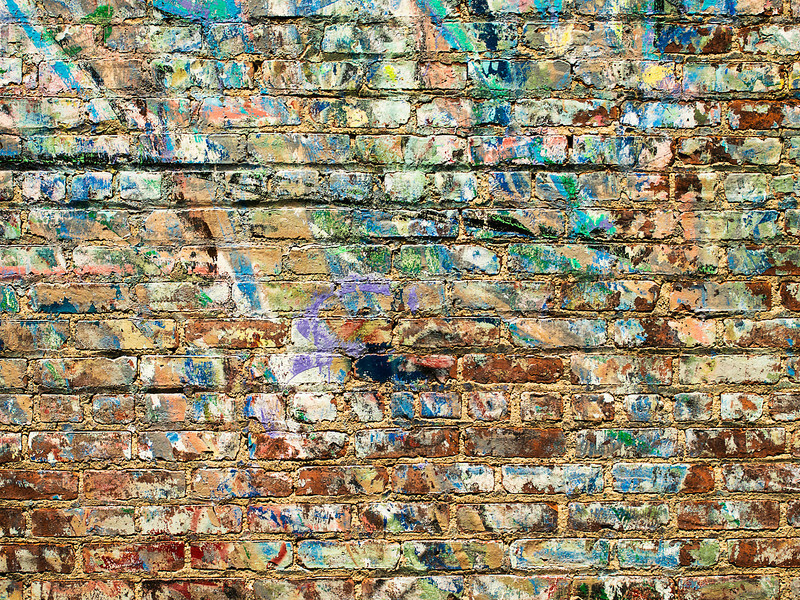 A background image of paint splattered on a brick wall in New York City near the High Line Park.